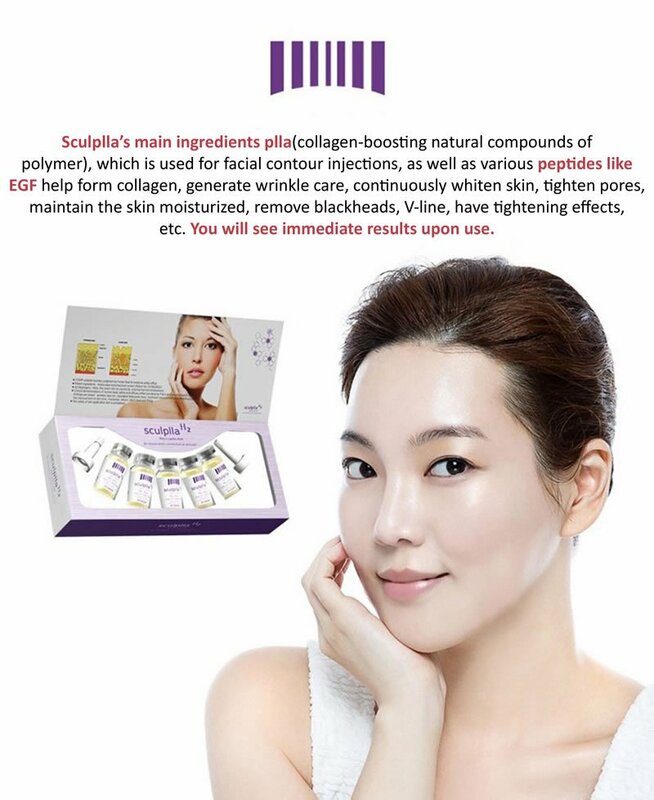 Have you heard of Sculplla? It’s the hottest facial out right now and its Available! as seen in HARPER’S BAZAAR!